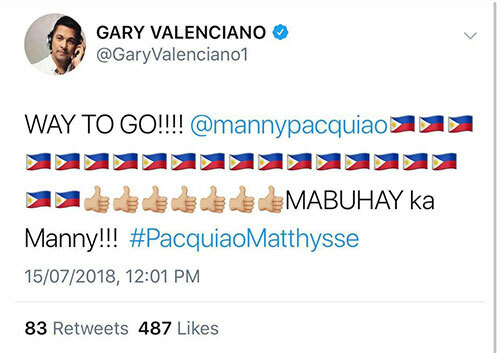 Gary Valenciano, Richard Gomez and other Kapuso and Kapamilya celebrities congratulated Manny Pacquiao on his victory against Lucas Matthysse. 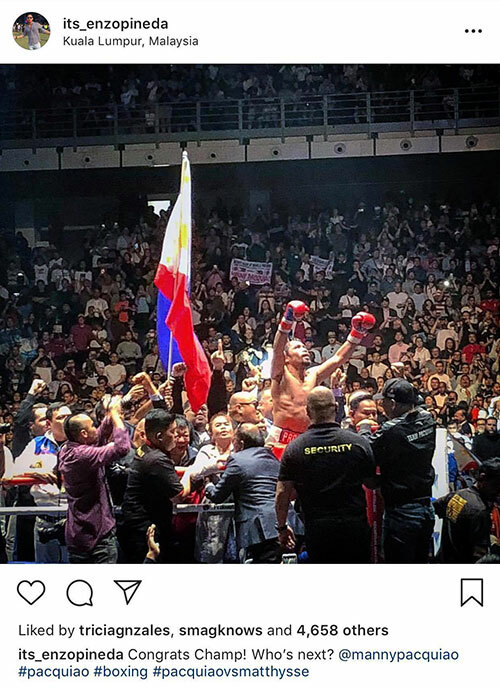 Philippine Boxing Champ Manny "Pacman" Pacquiao received a lot of congratulatory messages for his victory against Argentine boxer Lucas Matthysse in the seventh round of their "Fight of Champions" WBA Welterweight Championship bout earlier today, July 15, at the Axiata Arena in Kuala Lumpur, Malaysia. 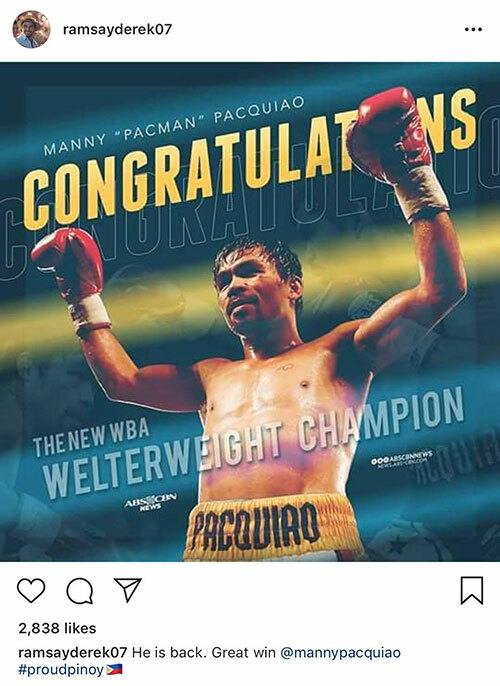 Celebrities and personalities took to social media to congratulate Manny. Among those who posted their messages on Instagram were Derek Ramsay, Enzo Pineda, and Richard Gomez. Derek wrote on his post, "He is back. 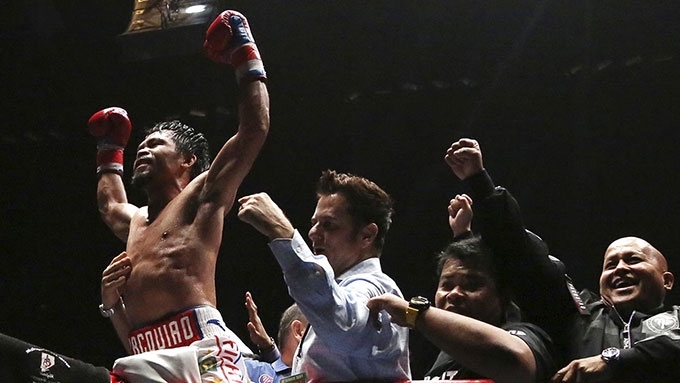 Great win @mannypacquiao #proudpinoy"
Enzo, who went to Kuala Lumpur to watch the fight, said, "Congrats Champ! Who’s next? 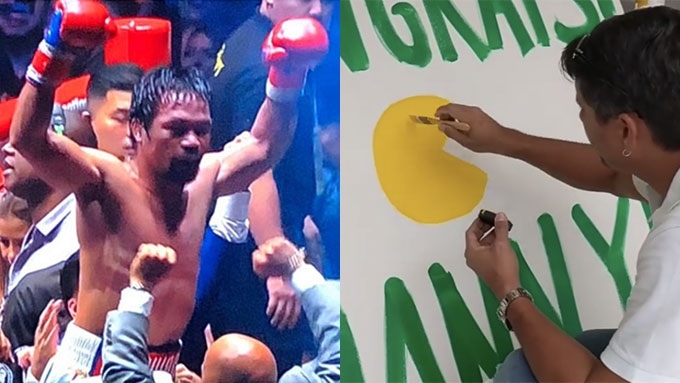 @mannypacquiao #pacquiao #boxing #pacquiaovsmatthysse"
Richard posted a video of him doing a painting that says "Congrats, Manny!" with a Pacman logo. 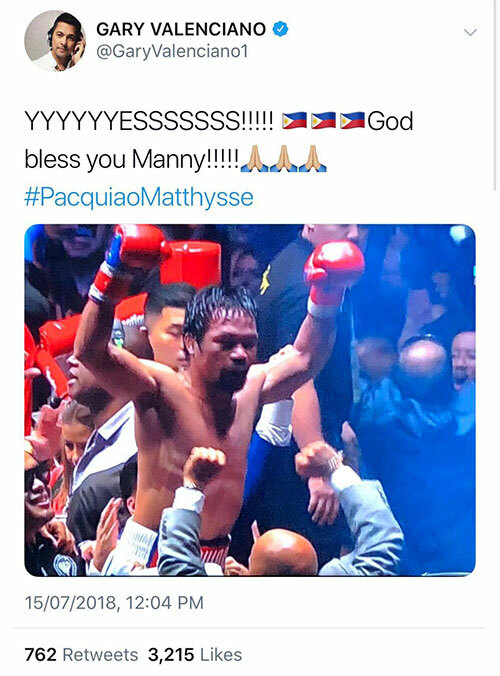 He wrote in his caption, "Congratulations, Manny! 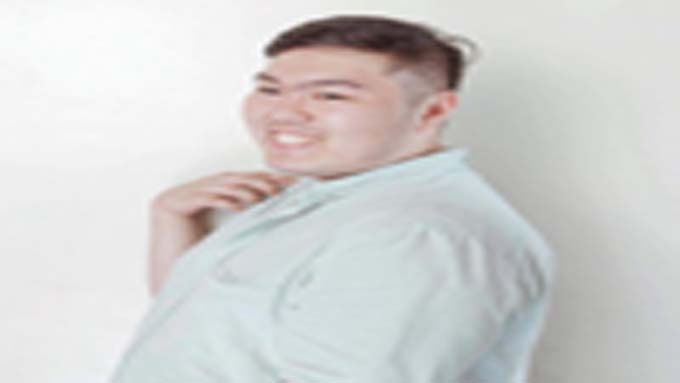 Pag uwi mo makikita mo ito. I will put this at our pool area for you to see from your bedroom. #goldenpaints #goodfight #pacman #champion"
Meanwhile, most celebrities took to Twitter to send Manny their messages. Among the Kapamilya stars who tweeted were Gary Valenciano, RK Bagatsing, Jane Oineza, Mark Oblea, and Thor Dulay. The Kapuso stars who congratulated Manny were Julie Anne San Jose, Benjamin Alves, Christian Bautista, Jeric Gonzales, and David Licauco.